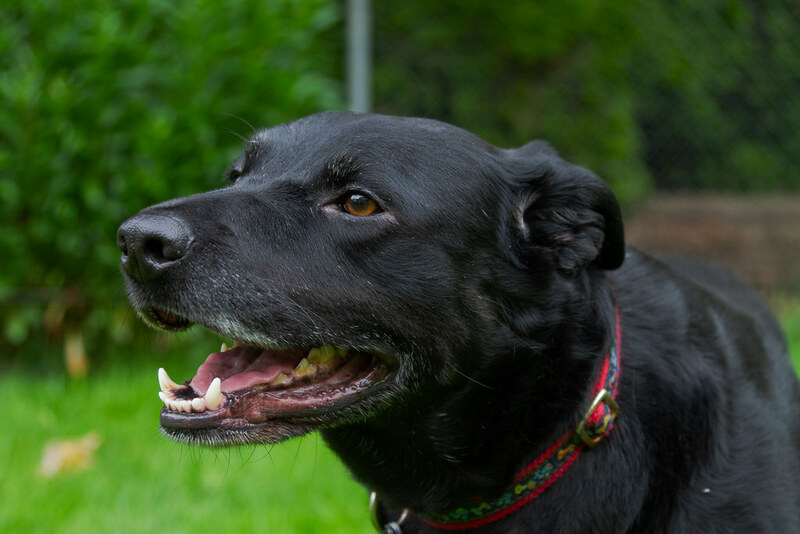 This entry was posted in Pets and tagged backyard, black lab, dog, Ellie, grass. Bookmark the permalink. and spend a few minutes enjoying your talents! You are a fantastic photographer and I love the stories that go with each shot. P.S. I shared your web site with Kirsten Taylor.